Parasino – Play’n GO Special Week! Get your daily Free Spins! Spin free for one week and set sail with up to 60 Free Spins every day! Another special Play’n GO week at Parasino that will reward players with daily Free Spins based on their deposit and wagering level of the previous day. Spin on popular games such as Book of Dead, Prissy Princess, Jade Magician, Enchanted Crystals or Pimped to make sure you do not miss out on these great offer. Parasino not yet your gaming and betting hangout? Then sign-up now to enjoy their very generous Welcome Package that includes a 100% deposit bonus up to $300 plus additional Free Spins. 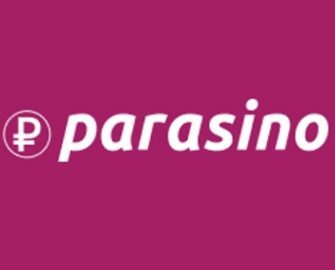 Awesome Play’n GO promotion happening right now at Parasino as players can decide themselves how many Free Spins they want to enjoy the next day. The deposit level as well as the amount of wagering on any Play’n GO game will determine the amount of Free Spins earned for the next day. These are added to a range of Play’n GO favorites at 13:00 CET the day following the gaming session. 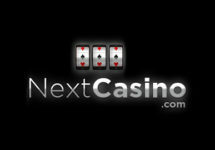 Free Spins are credited the day following the deposit before 13:00 CET. To qualify for the reward the deposited amount has to be wagered minimum 1x. Wagering requirement for the Free Spins is 25x FS winnings. 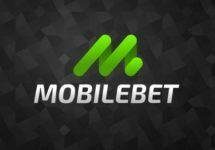 Maximum bet is €/£/$ 5.00 or 5% of the received bonus amount. Parasino Bonus Terms and Conditions apply. 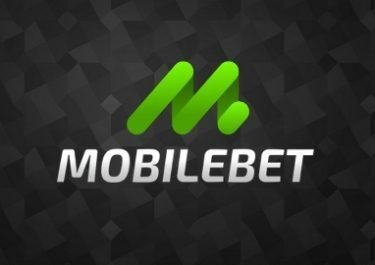 Operating since 2012 under a Curacao license, the casino is owned by CAMELOT Global Investment Ltd. N.V. and offers a comprehensive gaming and betting site on desktop, mobile and tablet providing Casino, Live Casino, Sports, In-Play, Live Games, Bingo and Games. The Casino and Live Casino sections hold 1,600+ games from 1×2 Gaming, Betsoft, Elk Studios, GameArt, Genii, Microgaming, Mr. Slotty, Netent, Next Gen, NYX Interactive, Play’n GO, Playson, Pragmatic Play and Soft Swiss while the live tables are powered by Evolution Gaming, Ezugi, Netent Live, XPro and BetConstruct.